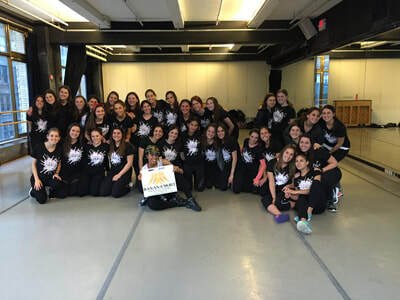 Over 50 girls signed up to channel Daniella's passionate and energetic nature and raise money for Camp Simcha through a night of dancing at Banana Skirt Productions. 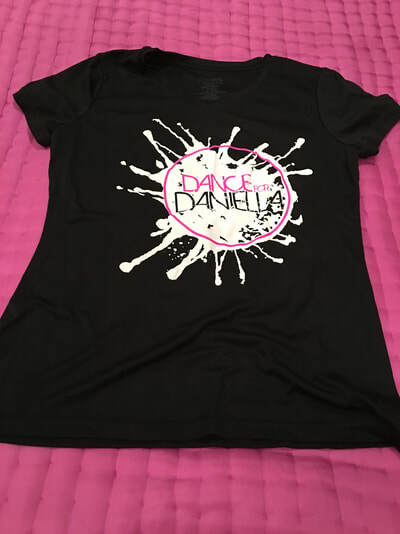 Daniella lived her life constantly moving -- always on the go, doing for others -- her dances often featured on many snapchat stories. 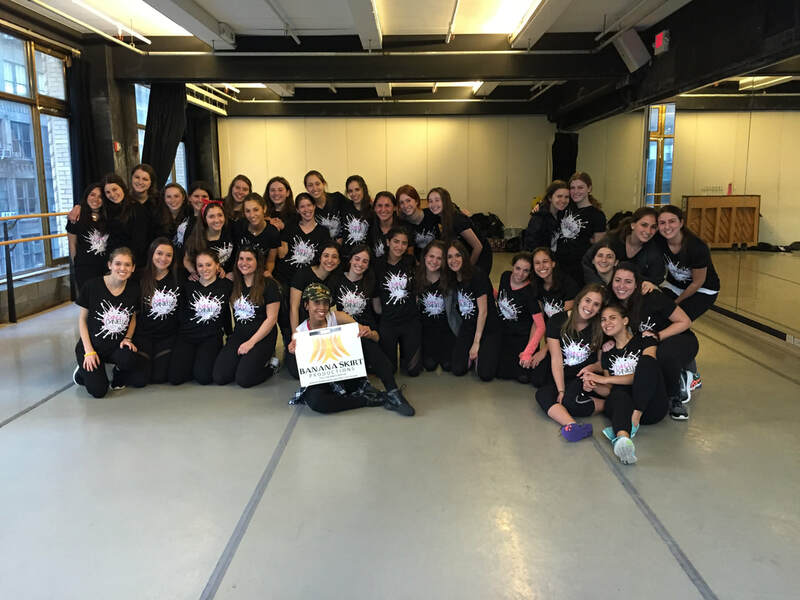 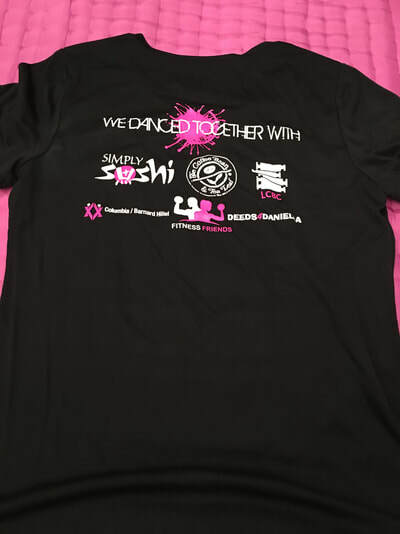 Dance for Daniella raised money for a cause Daniella dedicated herself to so fully.